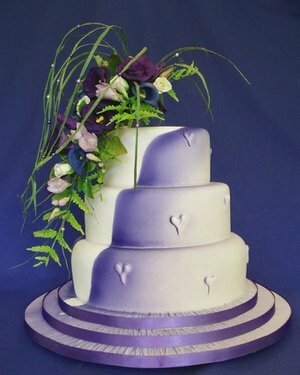 I will create an exclusive wedding cake for your special day, designed to fulfil your dreams. You can choose from a variety of cakes, fillings and coatings. The choice is yours. Your wedding cake will be priced according to the type and size of cake, and the amount of time it will take to create. I am based in the Cheltenham Spa area but can travel to deliver the wedding cake to your venue. It is your big day, allow me to create the perfect centrepiece for your wedding. © 2007-2010 For further information please contact me at wendy@wowcakes.co.uk. Please browse my gallery of wedding cakes.